Rudd’s Machining & Manufacturing Center is located within our Cincinnati Branch. Our ISO certified facility offers a wide range of machining, fabrication and design capability with a specialty in large cylinders. 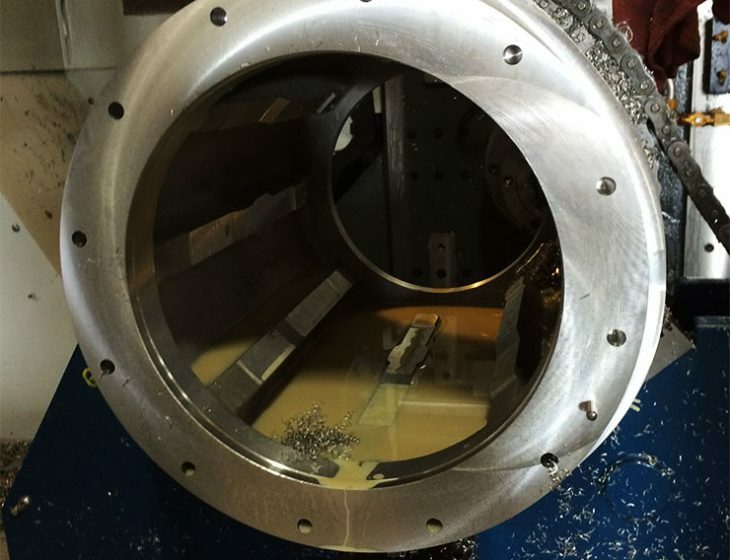 We are a modern machining and manufacturing facility large enough to handle any size project and small enough to provide high priority, exceptional service. 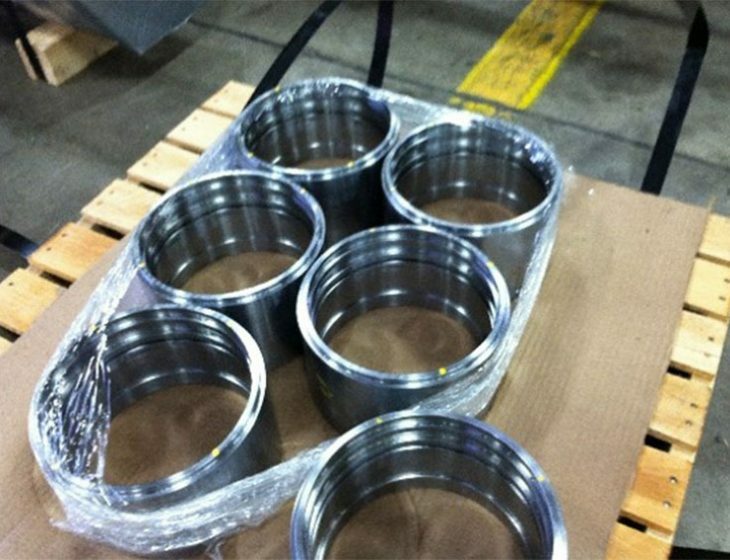 Since opening we have produced a wide array of parts and assemblies ranging from one off breakdown replacement parts to 20,000 pound hydraulic cylinders. 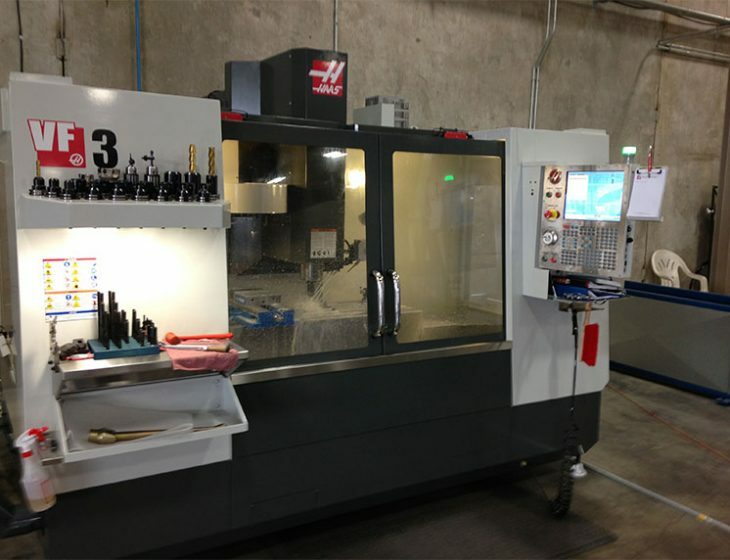 We have a staff of highly experienced machinists with CNC, Welding, General Machining and Design experience. With our in-house capabilities and partnerships with local vendors and foundries, we can provide fast turn around of both large and small part runs. 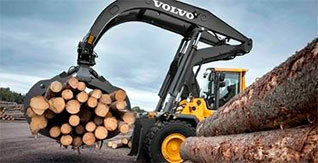 With 65 years in the mining and construction equipment business, hydraulic cylinders are our specialty. 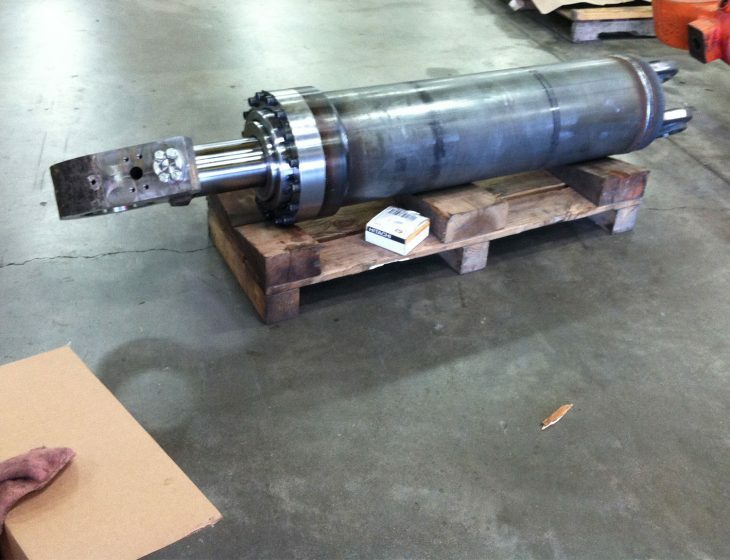 We have the equipment to repair or manufacturer cylinders up to 43” in diameter and 30’ in length.